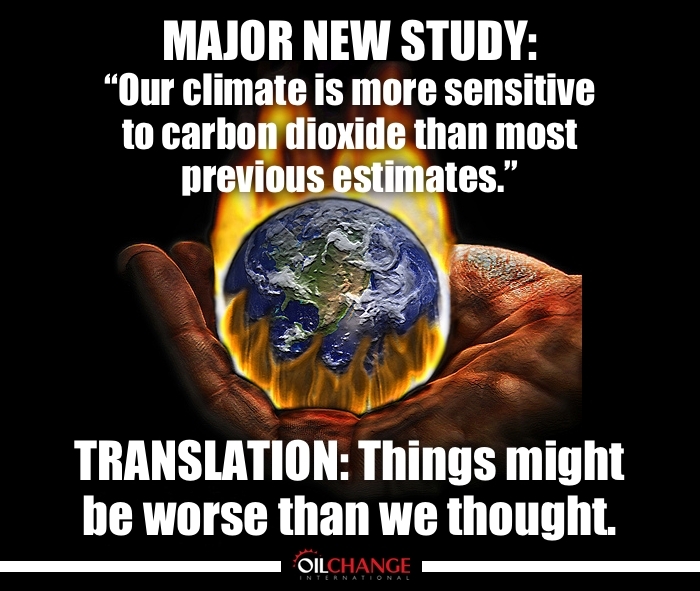 Climate More Sensitive Than Previously Thought! Let’s get off the oil, gas, coal, petrochemical, pharmaceutical model of economics and move towards a safe, healthy, sacred economy! 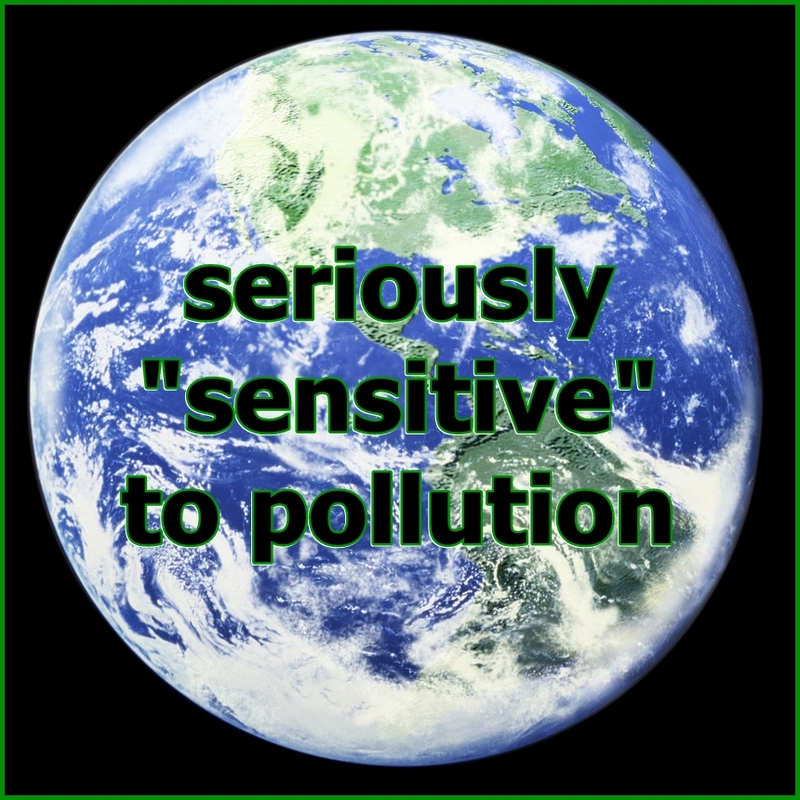 This entry was posted in Air Quality, climate change, Environmental Sensitivities, Pollution and tagged Carbon dioxide, fossil fuels, hazardous air pollutants, Oil Change International, science, sensitive to pollution. Bookmark the permalink.